For moisturizing skin and hair. Product images are for illustrative purposes only and may differ from the actual product. ..
Coffee Extra Strong - 3 Coracoes 17.6oz. Toasted and ground coffee. High intensity in flavor. Product images are for illustrative purposes only and may differ from the actual product. ..
Malagueta Pepper Sauce - Sabor das Indias 1.52oz. This kit is composed of a bowl and a pump. 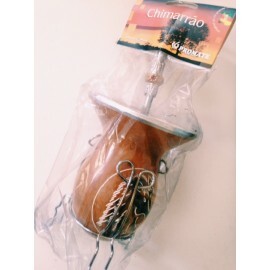 The chimarrao or mate is a characteristic drink of the South American culture. 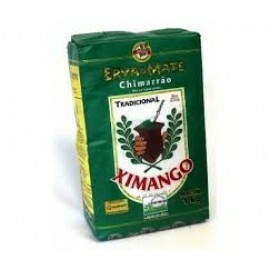 Add the desired amount of ground mate inside the bowl and then the boiled wate..
Erva Mate Chimarrao Ximango 35.2 oz. 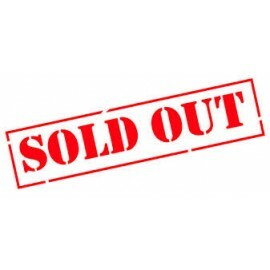 Product images are for illustrative purposes only and may differ from the actual product. ..
Mate Tea Madrugada 35.27 oz. © 2016 Brazil By The Bay Market. All Rights Reserved.